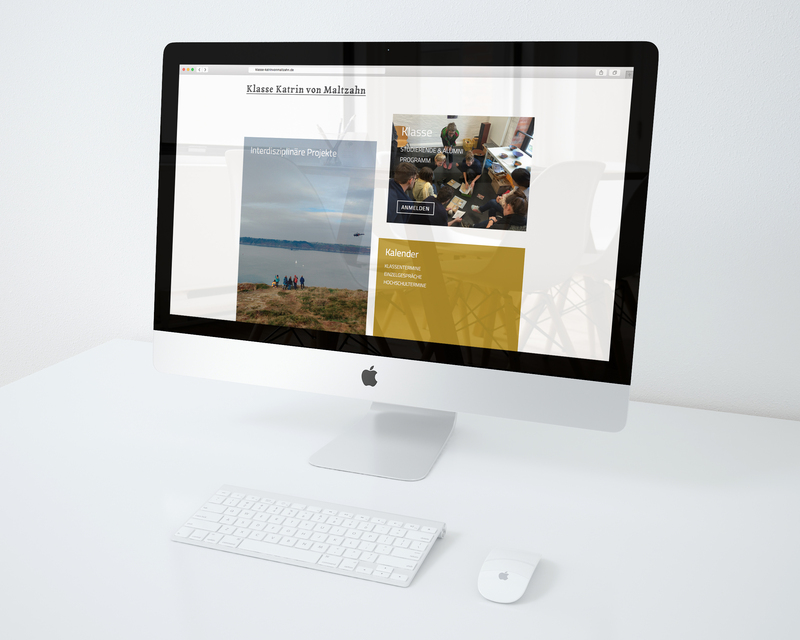 mani design consulting > web design > Pure class. 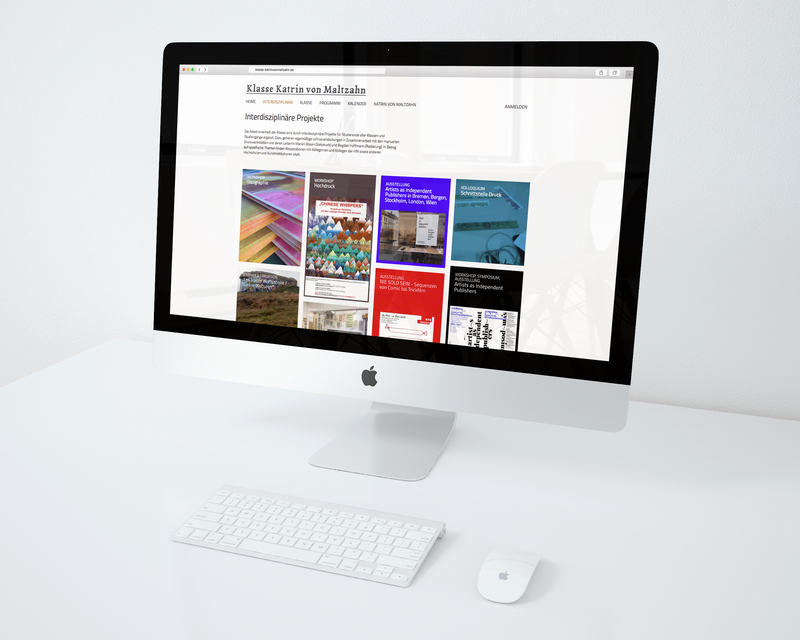 New web design for The University of the Arts Bremen, class of Prof. Katrin von Maltzahn. 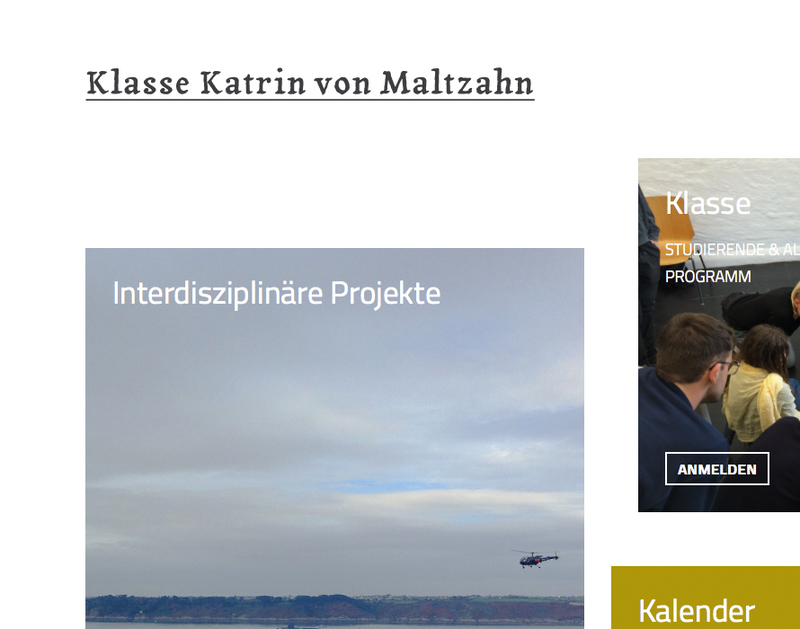 The website for “Klasse Katrin von Maltzahn“, a university professor for drawing, painting and interdisciplinary studies at the University of the Arts Bremen, was set up in 2016 to showcase the interdisciplinary project work as well as the work of the class students. The students of this class were given the possibility to create their own site to present their individual work. Special features were created to facilitate the students with class materials and readers in order to minimize the extra time spent before to provide each student with relevant input.